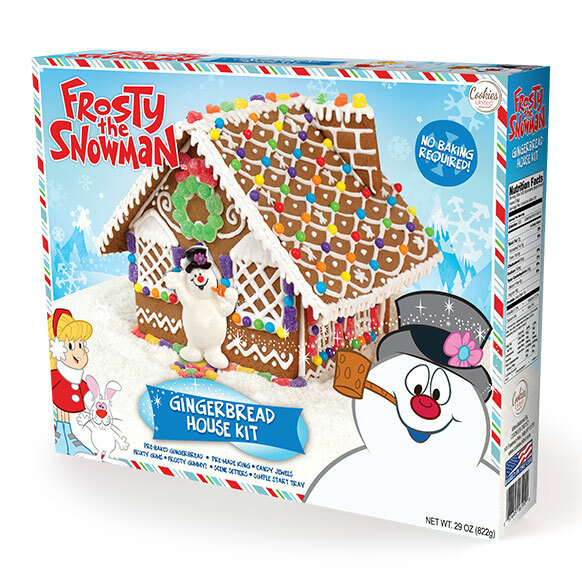 The classic Frosty The Snowman that everyone knows from their childhood is now a family fun gingerbread kit! Everything is included in the kit, pre-baked cookie pieces, pre-made icing, fun scene setters and lots of yummy decorating candy! • Over 500K Facebook fans!